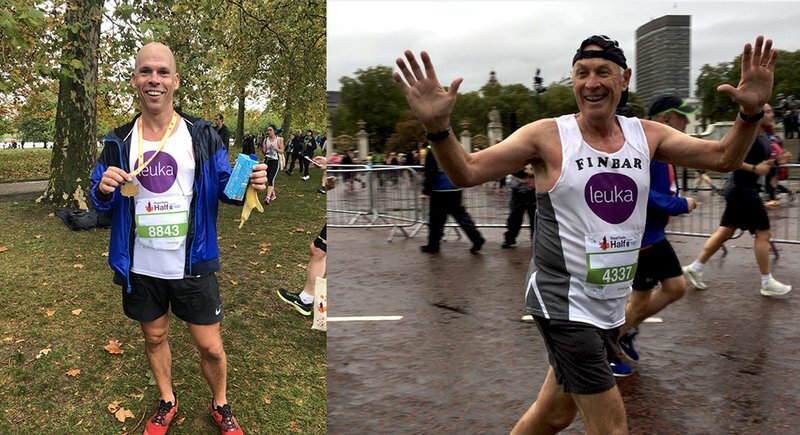 It may have been a little soggy on the day, but the rain didn't dampen the spirits of the fantastic runners, who popped on a Leuka vest and ran the Royal Parks Half marathon in aid of Leuka on Sunday 14th October. We had seven members of #TeamLeuka on this occasion - long time supporter, Professor of Haematology, the fabulous Finbar Cotter, the lovely Ashley Green and Emily, Stuart and their three colleagues from Centerview Partners. In total this incredible team raised £4157 towards our ongoing and future leukaemia and blood cancer research. Thank you so much, one and all. 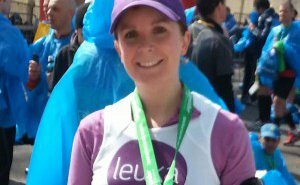 Run for #TeamLeuka and help us continue the fight to end leukaemia and blood cancer. Lace up those trainers, start your activity tracker, and tackle one of these races for leukaemia research.